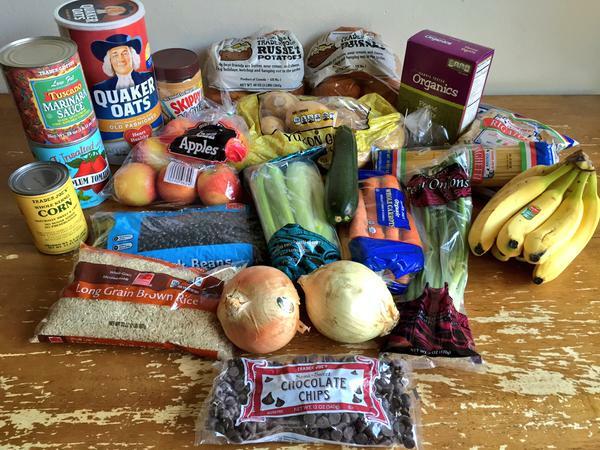 Greg Ng, Food Bank Social Media Ambassador, did his grocery shopping at a convenience store to highlight the challenges faced by people living in food deserts. I really wanted to buy some oatmeal but they were priced way out of my budget. It was almost twice the amount it would be in other grocery stores and would have taken up over 1/4 of my full week’s budget… In all, I could fit my entire week’s worth of food in one basket. Things do not look too favorable. 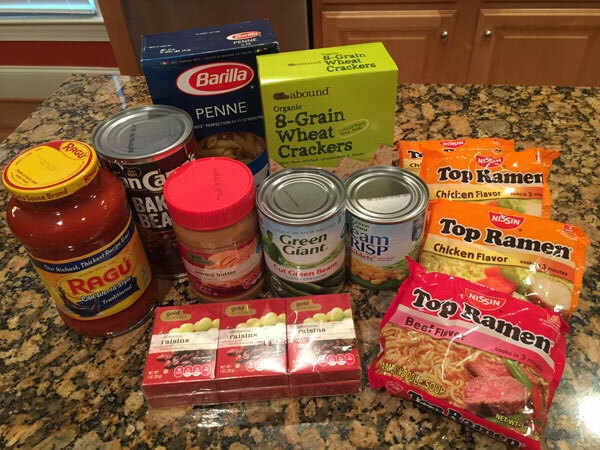 Read more about his shopping experience in his blog post: My 2015 #HungerChallenge Takes on Food Deserts and Convenience Stores. This is the only food Greg will be able to eat for the next five days. Marla Shepard, Food Bank Social Media Ambassador, tweeted about her first day taking the challenge. 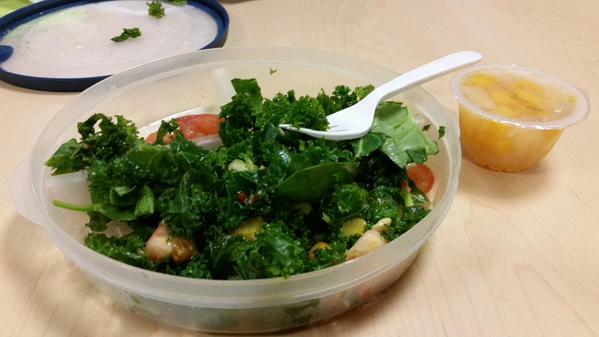 @MarlaDShepard tweeted: Lunch for day 1 of the #HungerChallenge I made a kale salad & am having a fruit cup on the side. Jennifer Caslin, Food Bank staff member, made turkey chili and homemade trail mix for her lunches. 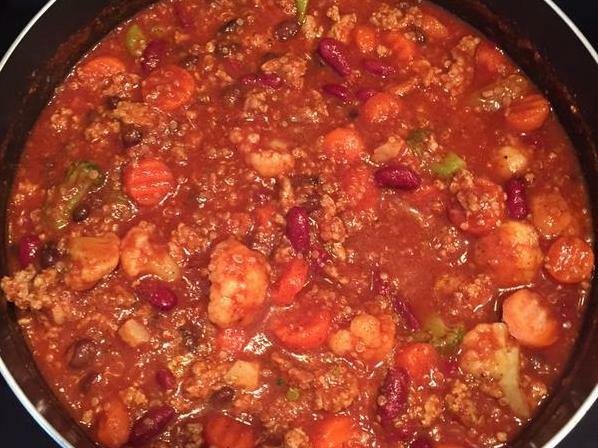 @FoodBankJenC tweeted: My turkey chili which needs to last five lunches this week. Turkey on sale but biggest ticket item. 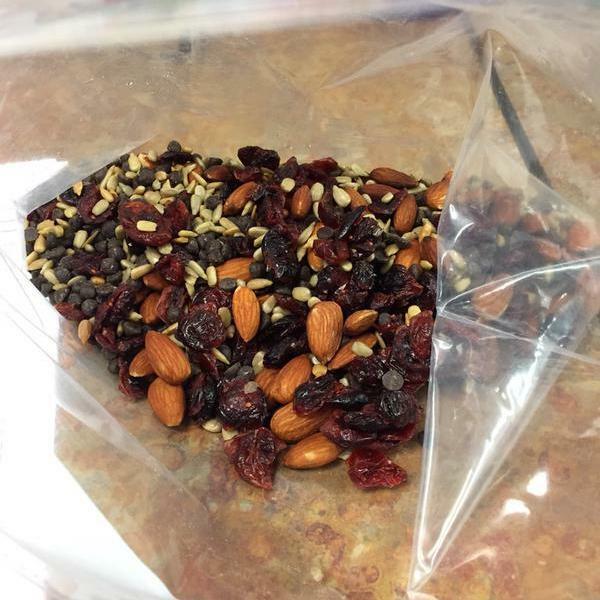 @FoodBankJenC tweeted: Breaking into my homemade trail mix already this morning. Also has to last 5 days. 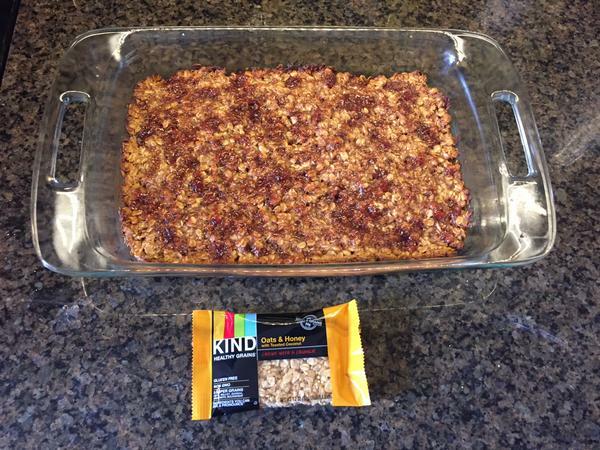 Molly Rivera, Food Bank staff member, shopped for two people and made homemade PB&J oatmeal bars.